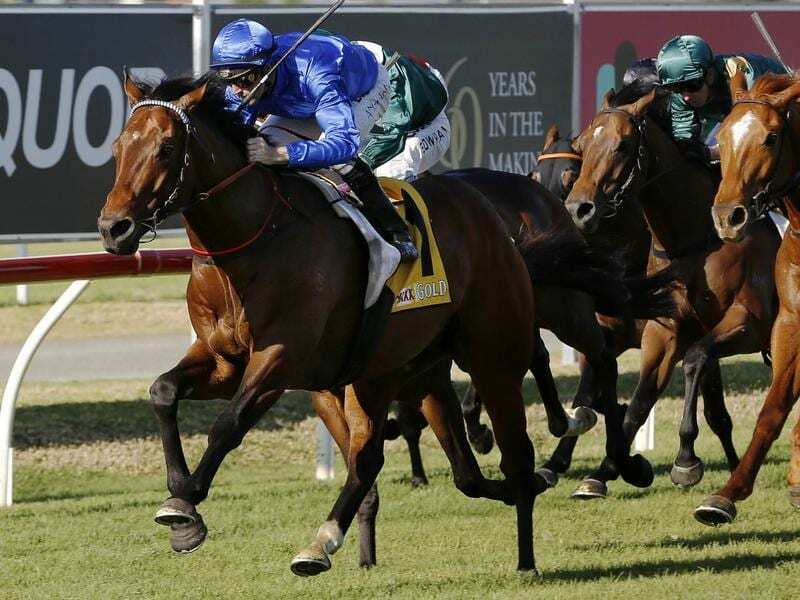 Queensland trainer Di Murphy has winter carnival ambitions for former Godolphin horse Astoria. The now four-year-old will be having his third start for Murphy in Saturday’s Open Handicap (1600m). Murphy’s client Jack Pakis bought Astoria from a Godolphin dispersal sale after he and Murphy has success with another former buy from Sheikh Mohammed’s operation, Peacock. “One thing you know when you get a horse from Godolphin they are sound and have been well looked after,” Murphy said. “He didn’t have much near the line first-up and then he was probably ridden too close at Eagle Farm,” Murphy said. “He is an ideal horse for those types of races and he is versatile,” she said. Murphy had a strong grounding before taking out a trainer’s licence several years ago. “We have a nice set-up at Beaudesert and hopefully horses such as Astoria and Peacock can really get me established,” she said.